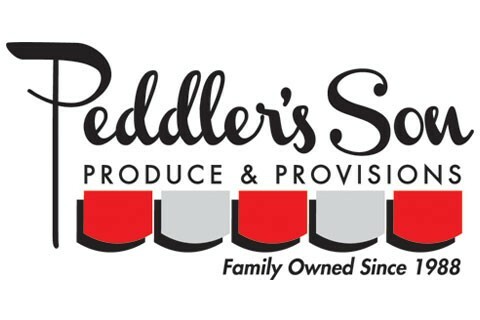 Peddler’s Son Produce & Provisions is a family owned wholesale produce distributor, proud to have been serving fresh fruit and vegetables to Arizona communities since 1988. Based out of Downtown Phoenix, we offer a wide range of high-quality produce, meats, dairy, desserts, spices, and specialty items. With 25 years of experience in providing superior produce, service, and delivery, we’re knowledgeable of your establishment’s needs and look forward to the prospect of showing you what makes us one of Arizona’s most trusted produce companies.